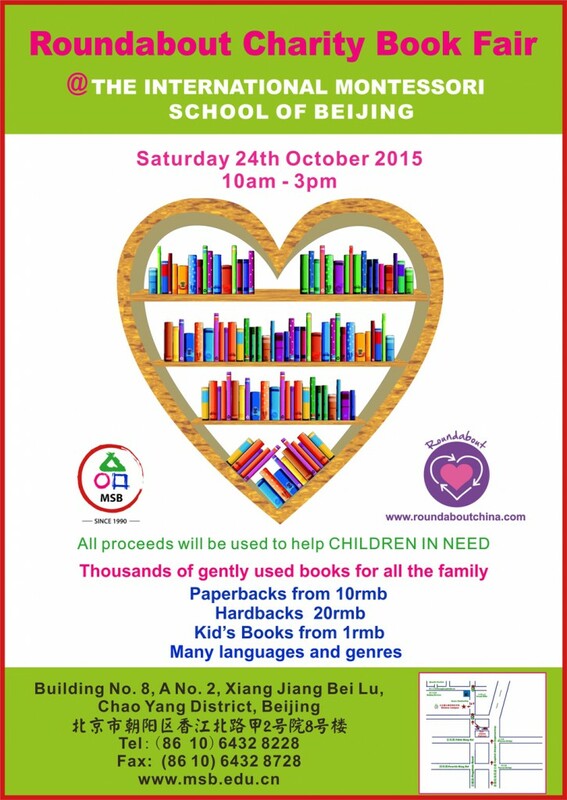 Our next Book Fair will take place at MSB on Saturday 24th October from 10am-3pm. Gently used books for all the family! All proceeds will support children in need. Building No.8, No.2, Xiang Jiang Bei Lu, Chao Yang District, Beijing.